By compiling and integrating disparate, cross-correlated satellite data into one rich feed, Bird.i offers access to the most recent satellite images available. Businesses have come to rely on data insights to inform decision making. 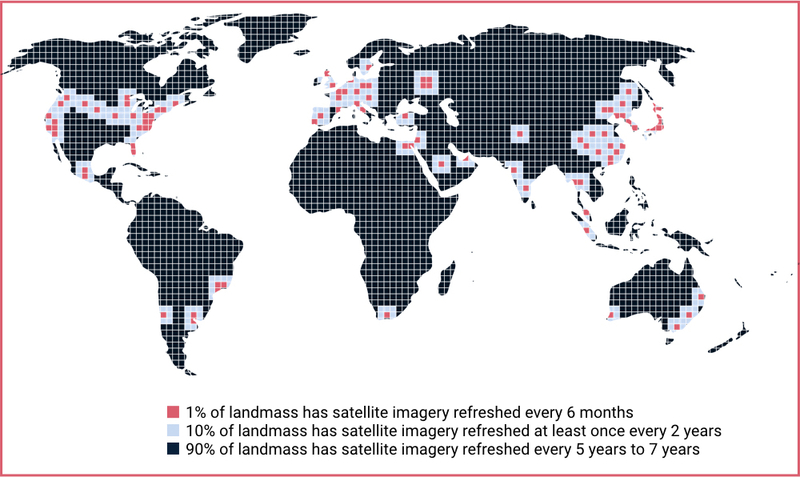 Increasingly companies are using satellite imagery as a new data source to combine with existing information and applications. We can provide the latest satellite images, which can be as frequent as 1-3 days old for the most visited locations around the globe (vs. up to 7 years using free alternatives). 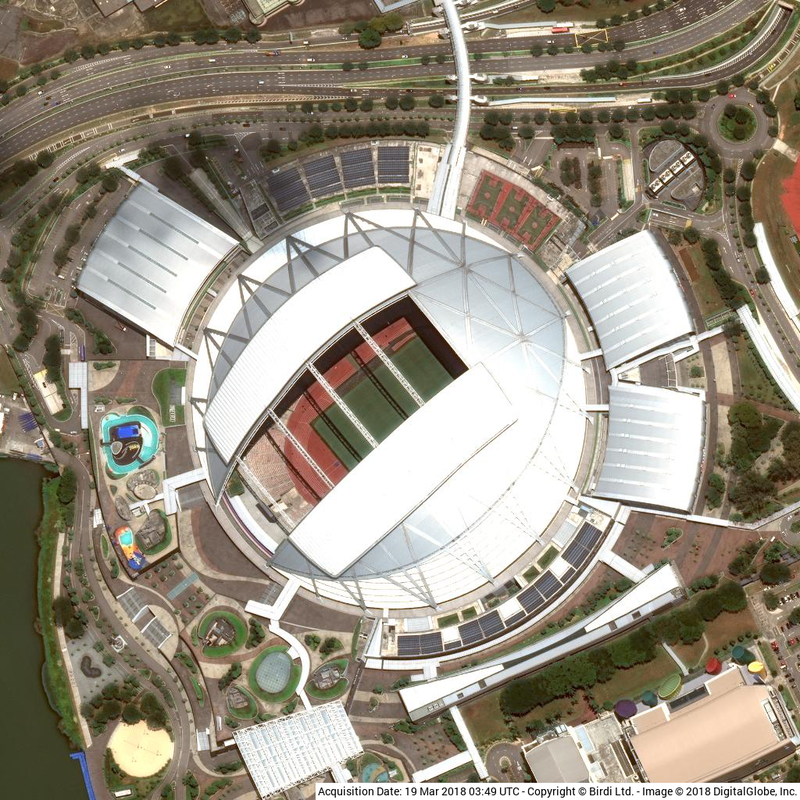 Our Image Service combines data from the world’s leading satellite providers, giving you a simple interface to consume the most up to date, high-quality satellite images at an affordable cost. what do we mean by the latest images? Satellites orbiting the earth capture images at different rates; the frequency a satellite takes an image of the same spot on earth is known as its revisit rate. Bird.i’s commercial partners have satellites with a revisit rate as frequent as 1 to 3 days. Quick revisit times are much more useful for businesses than if they were using free image sources where images can be years old, as shown in this infographic. Use the latest up-to-date satellite imagery to inform your important business decisions.